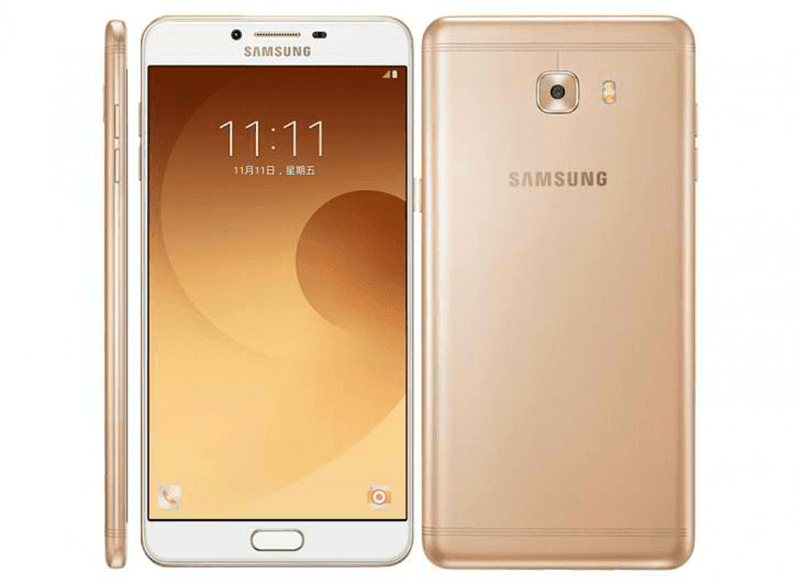 Report: Samsung Galaxy C9 Pro With 6 GB RAM To Launch In PH This April 6! Home / mobile / news / samsung / Report: Samsung Galaxy C9 Pro With 6 GB RAM To Launch In PH This April 6! Samsung has sent out invites for the launch of the Galaxy C9 Pro this April 6. It's the company's 6 inch phablet with Snapdragon chip meaty 6 GB of RAM! As a refresher, the Samsung Galaxy C9 Pro is a metal clad device with sleek looking design. It boast a Super AMOLED FHD (1080p) resolution at 367 pixels per inch w/ the powerful Snapdragon 653 chip paired w/ Adreno 510 graphics. It has 64 GB of expandable storage and fast charging 4,000 mAh battery. See also: Samsung Galaxy C9 Pro With 6 GB RAM Is Priced At PHP 27990! On the camera part, it has a pair of 16 MP f/1.9 cameras at the back and in front. Completing the specs, this phone has WiFi, 3G, Bluetooth 4.2, LTE, NFC, GPS, A GPS, GLONASS, dual SIM (hybrid), and fingerprint scanner. There's no word about the price yet though. Stay tuned!